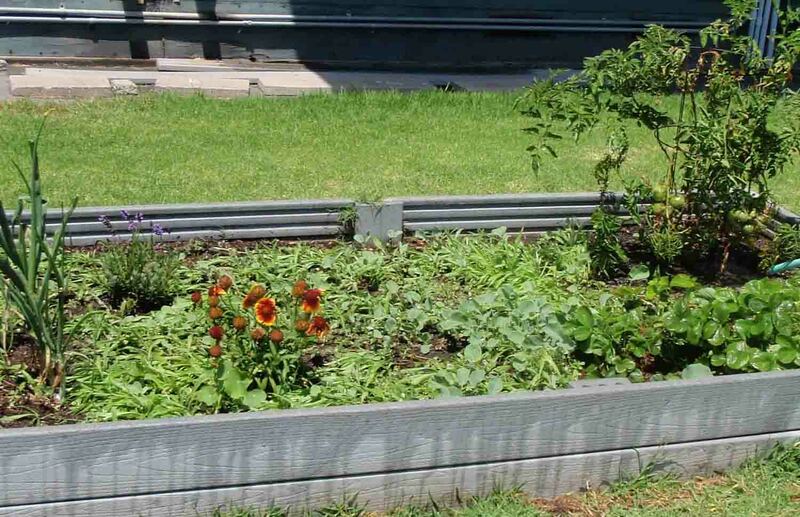 The Lee Elementary School garden, cultivated by second graders at the school in Los Alamitos, was a big success this past school year. Agromin was happy to donate its premium organic soil and mulches as well as bunches of vegetable seed to the garden project. 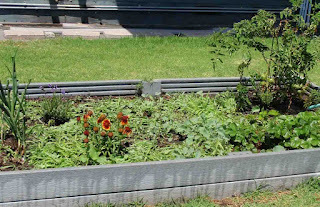 The eight beds provided a bounty of vegetables. The students even put in a "green wall" of climbing peas. The last harvest of the school year just ended and through the summer, neighbors will stop by and pick the remaining veggies from the plants. 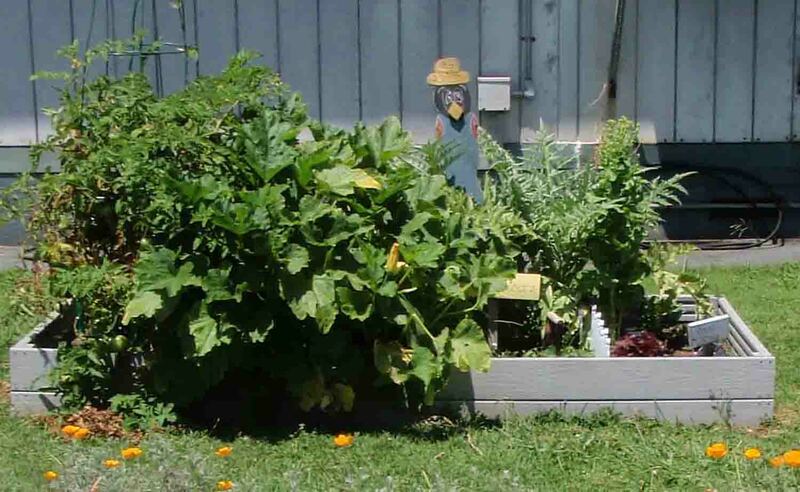 Congratulations to Mrs. Keeler's class on another very successful gardening year!